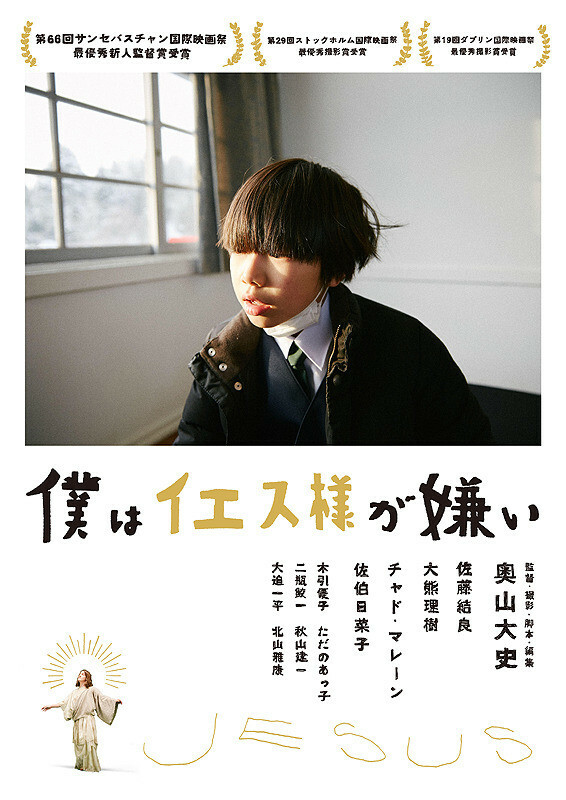 9-year-old Yura Hoshino (Yura Sato) moves with his family from Tokyo to a small town in a mountainous area. He enrolls at the local school there which is a Christian school. Yura is unfamiliar with the customs at his new school, but, he gradually becomes acclimated. One day, Yura sees a miniature Jesus in front of him while doing his prayers. Movie had its world premiere in the "New Directors" section at the 66th San Sebastian Film Festival. The film won the "Kutxabank-New Directors Award" at the film festival.